If you want to know how to turn on your man without even touching him, then read on. Yes, it is time to lure him and keep him hooked forever, and all you need for this are a few handy tips. What’s more? An hourglass figure and a perfect skin are not the only shortcuts to your man’s heart, as you might have thought. So, take a look at these weapons that you will need to conquer his heart without even touching him. Your man will worship your body only when you start treating it as temple. So, it is time to take a hard look at your looks. Sweat it out at the gym, spend some time at the spa, eat a well-balanced diet and enjoy all those well-deserved raves that follow. Also, men are more attracted to a natural look rather than an over made up face. So, use minimal makeup that matches your skin tone . Drinking plenty of water and including fresh vegetables and fruits in your diet are a few easy options to keep your skin soft and radiant naturally. There is no man, who will not surrender his weapons to a lady who has a soft and seductive voice. Well girls, it would be a good idea to master the modulation techniques to make your voice soft and s@xy. Men do go weak at their knees at the husky sound bytes of their loving partners. Women with luscious lips and a good mouth have always been popular among men. Though most women tend to get overanxious about their lips and do corrective surgeries, a bit of lip art and clever makeup can give you a s@xy, full lip appearance. Keep your lips naturally pink, soft and kissable. Girls, do you know which is the best colour to get your beloved’s attention anywhere and anytime? Well, it is the colour of passion- Red. Beautiful eyes that convey a lot without words is something that every man find irresistible. Wear a proper eye makeup like an eye liner and mascara to highlight your eyes and make them look beautiful. Take care of your eyes, and get rid of those dark circles and puffy under eye patches . Believe us with those expressive eyes holding your man captive, he will be left with no resistance to leave your side, ever. Most men are attracted by smooth and tidy feet. And, neatly clipped nails are an icing on the cake. Ironically women spend more time on face care rather than on their foot care. Cracked heels and chipped nails are things that can keep your man away. So, make sure to keep your feet in good shape with regular massages and pedicures. Neatly painted toe nails and stylish high heel footwear would make your legs s@xy and appealing. Here is a naughty tip: Just keep those heels on when you go to bed tonight… just those heels, we mean! Surely you might have seen those in countless TV shows and movies, how much men love to play with their lady love’s hair? Yes, your smooth, long tresses are a big turn on to charm them. 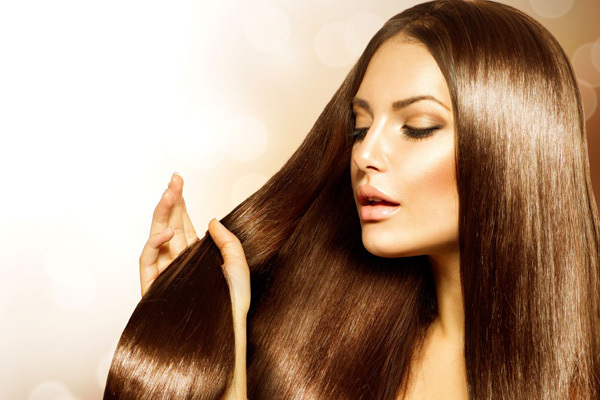 Well girls, it is time to take care of your lustrous locks. Look for homemade remedies to take care of your hair woes. And, if you want to know the tricks to get long and lustrous locks. 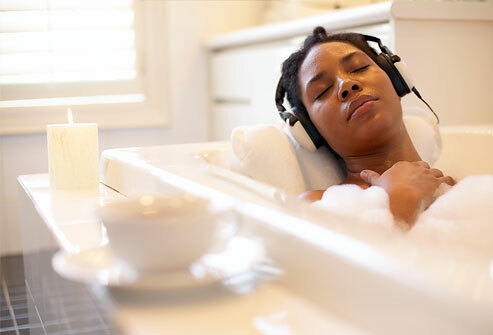 Also, Indulge in hair spas and deep conditioning treatments every once in a while.